A brand new version of the legendary Danish motorcycle, the Nimbus, may soon be hitting the roads and motorways, as an entrepreneur recently purchased the exclusive rights to produce and sell it. Claus Støvlbæk Clausen wants to redesign the Nimbus C-model so that it lives up to the safety and environmental standards of today and hopes that production will begin sometime in 2015. “I got the idea in the shower and hurried down to call Nilfisk-Advance, which still has all the rights for the naming and technology rights,” Clausen told Ingeniøren newspaper. Nilfisk-Advance had already agreed to sell the rights to another party, but Clausen was later invited to a meeting after that deal fell through. 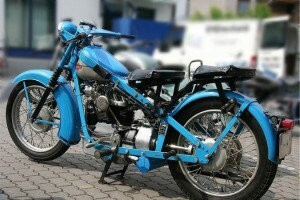 “We are beginning to redesign the motorcycle. Obviously there are parts that made the motorcycle iconic that we won’t change, such as the handlebars, drive shaft, sidecar and sound,” Clausen said. But parts of the motorcycle, including the petrol tank and the headlights, will be redesigned – a phase that will take about nine months and be followed by a production phase. 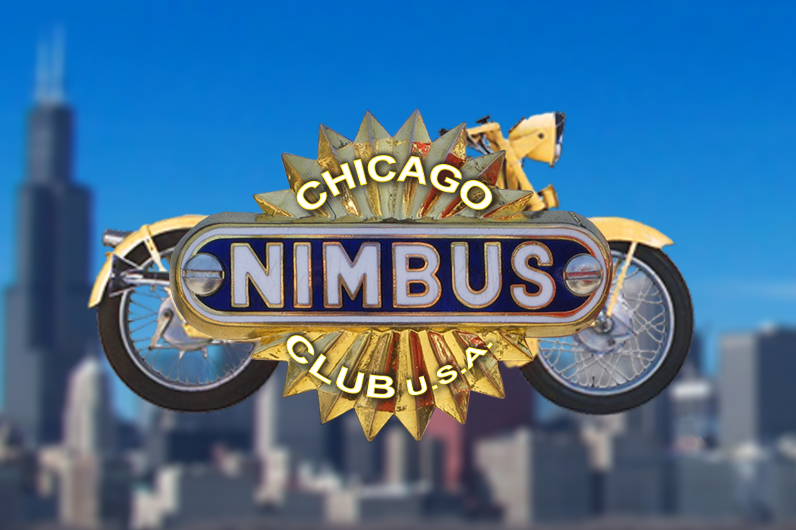 The Nimbus motorcycle was originally built by Fisker & Nielsen back in 1919, but was discontinued in 1960 after interest in motorcycles waned in the late 1950s as cheap cars become more available. The C-model, the model that Clausen intends to reproduce, first came on the market in 1934 and was nicknamed ‘Humlebien’ (‘The Bumblebee’) due to the distinctive humming sound emitted by its exhaust. Clausen – who still needs to come up with one or two investors – hopes that that he will be able to produce the new Nimbus in Denmark and wants to emulate the way that the British motorcycle producer, Triumph, was saved in the 1990s. Of the around 12,000 ‘Bumblebees’ produced, more than 4,000 are registered and running in Denmark, while many others continue to exist in Sweden, Germany and the US.